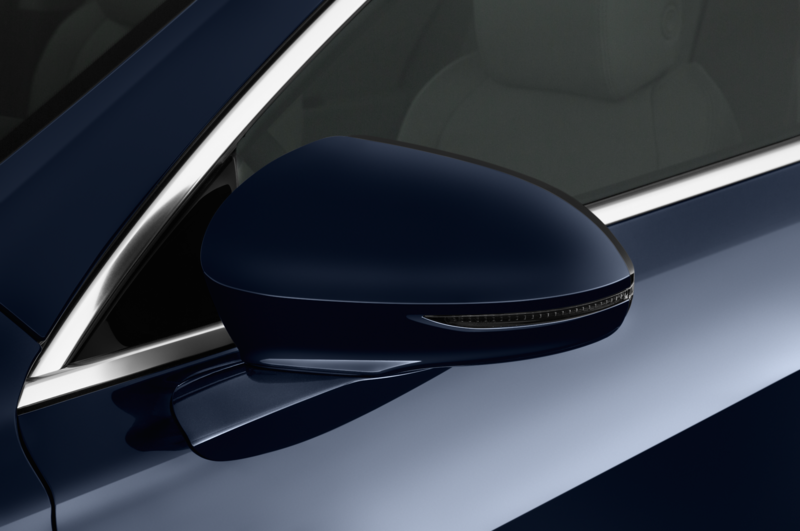 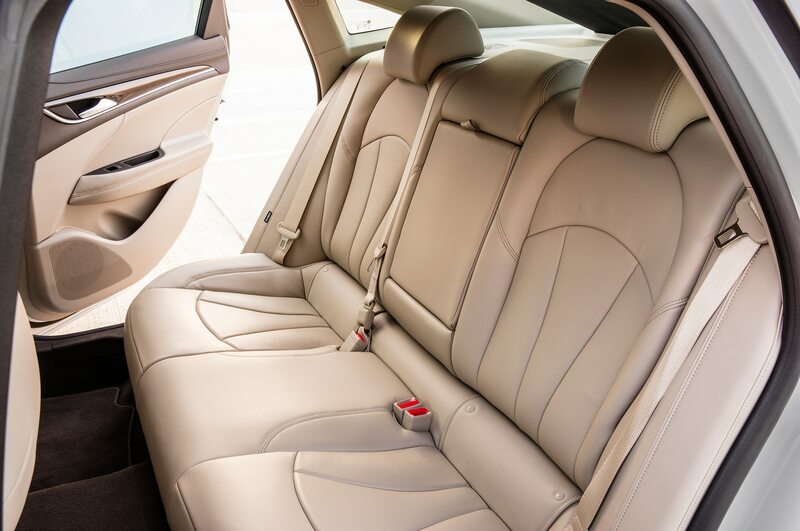 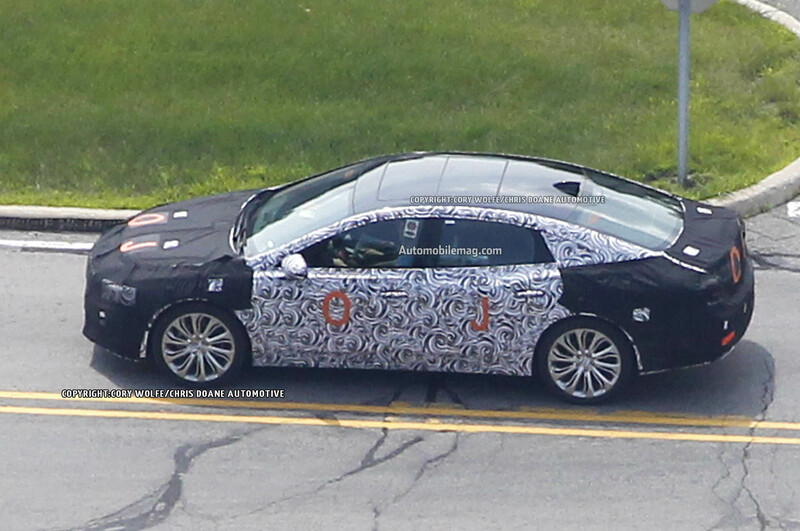 The 2017 Buick LaCrosse will make its public debut in November at the Los Angeles auto show, and as this teaser photo suggests, the car is said to carry over several design cues from the Buick Avenir concept that bowed in January at the 2015 Detroit auto show. 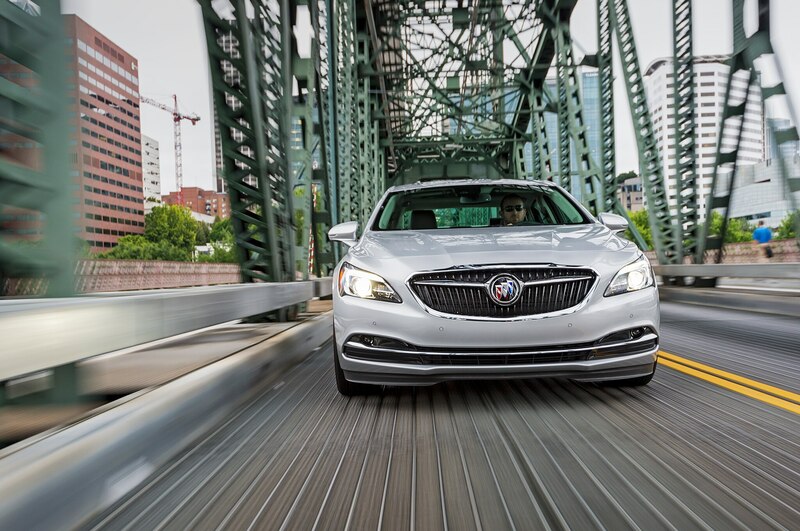 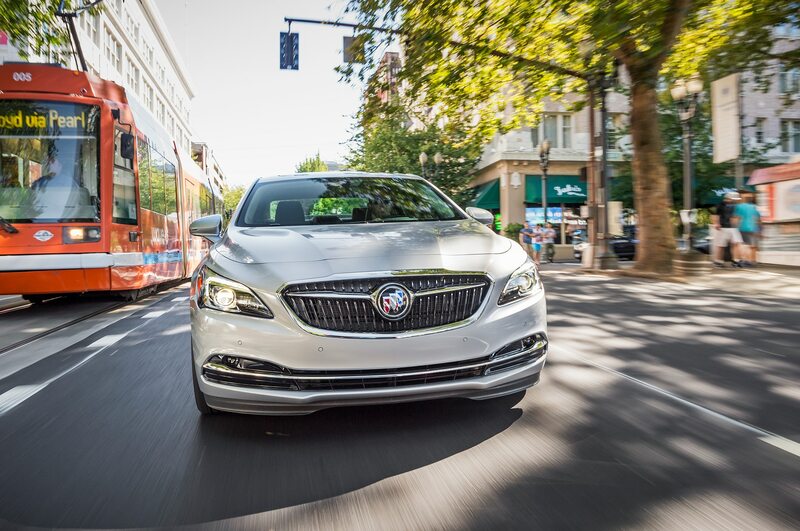 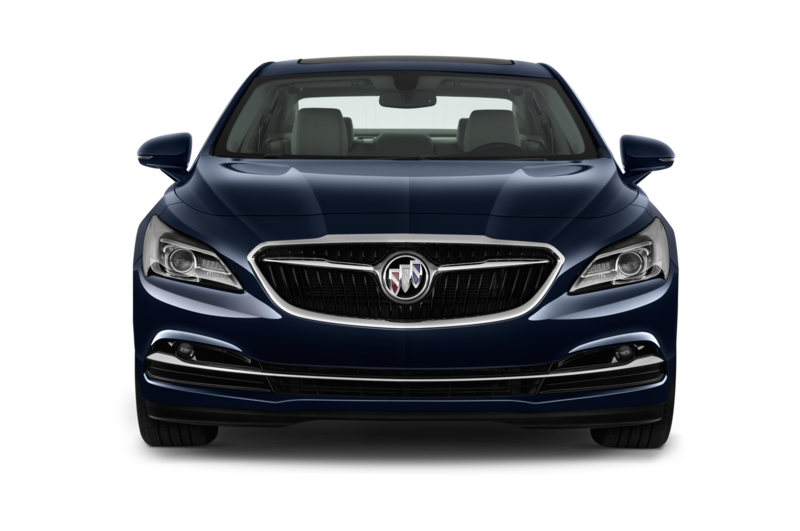 Moving away from the design seen on current Buick models, the grille on the 2017 Buick LaCrosse matches that of the Avenir concept. 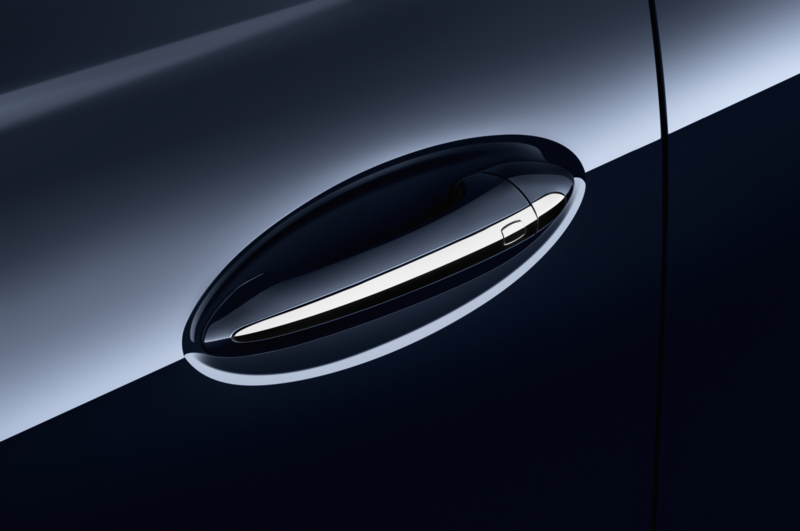 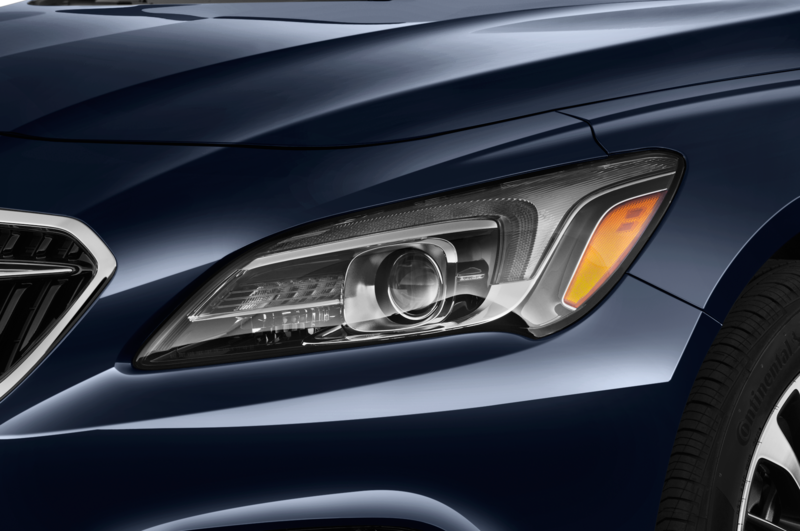 A large aperture features darkened horizontal accents, with a large horizontal chrome strip that links to the top of the headlights. 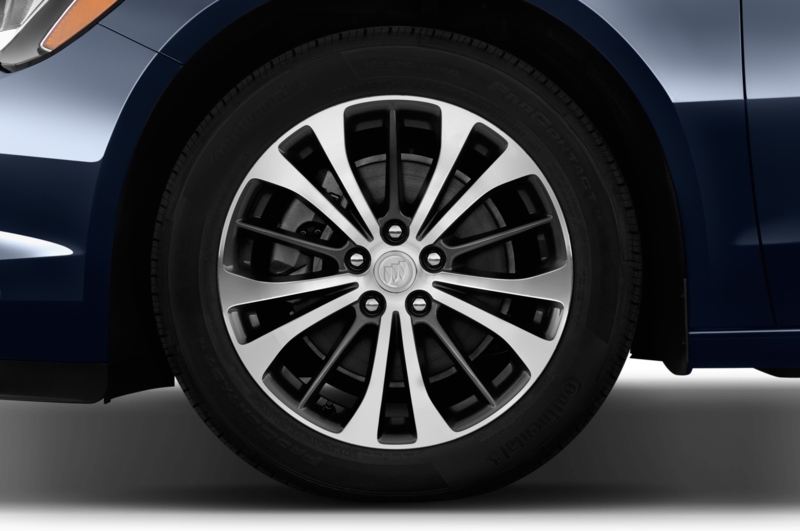 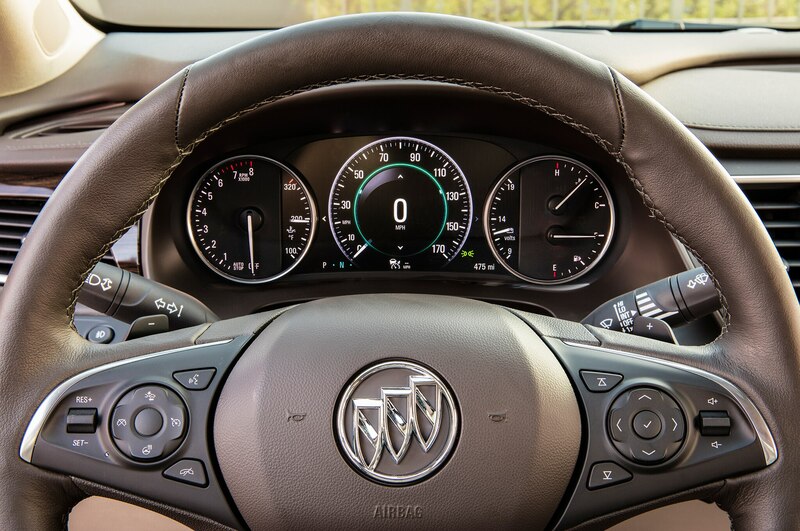 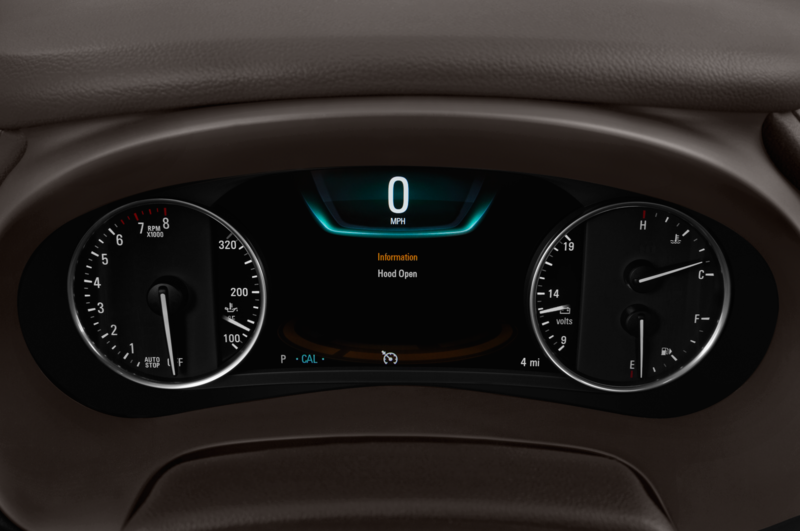 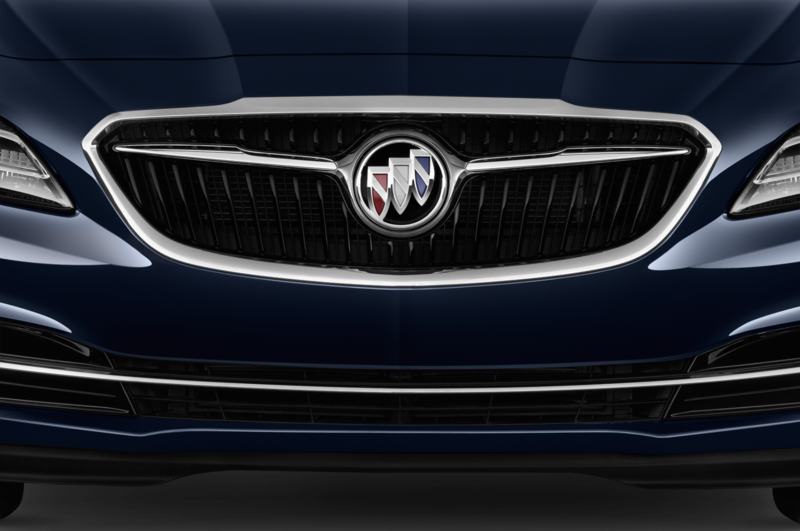 At the center is a new version of Buick’s tri-color, three-shield emblem. 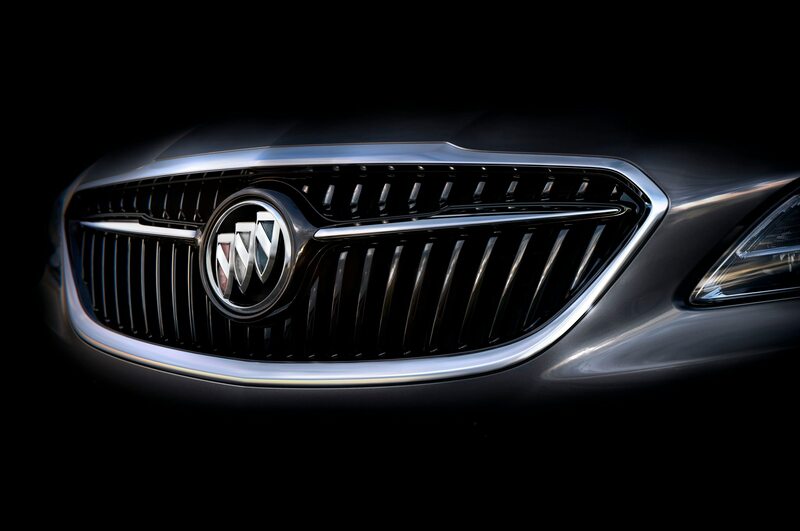 All Buick models will adopt this grille design by 2018, the automaker says. 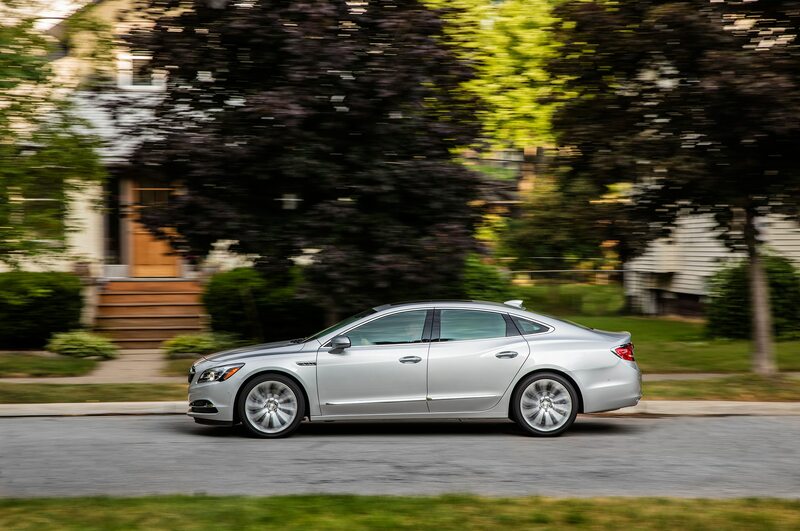 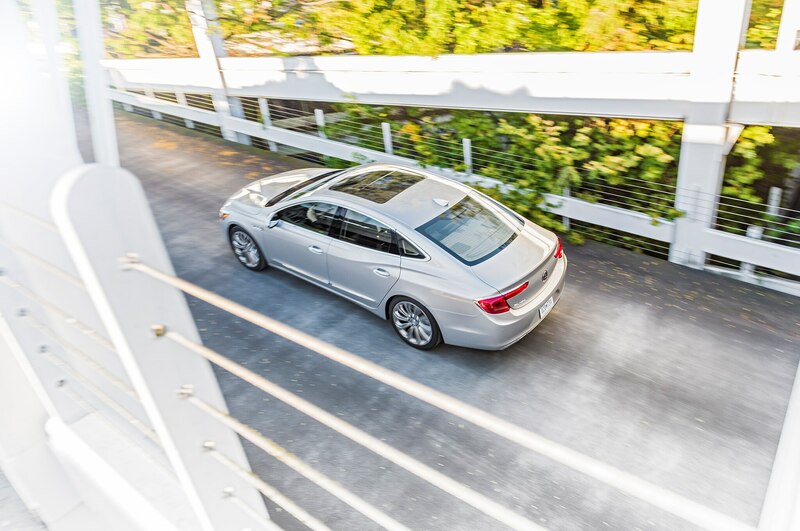 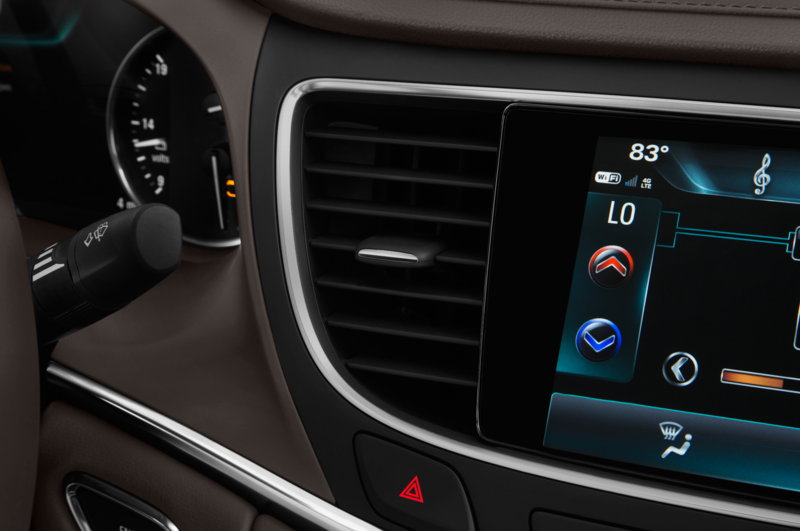 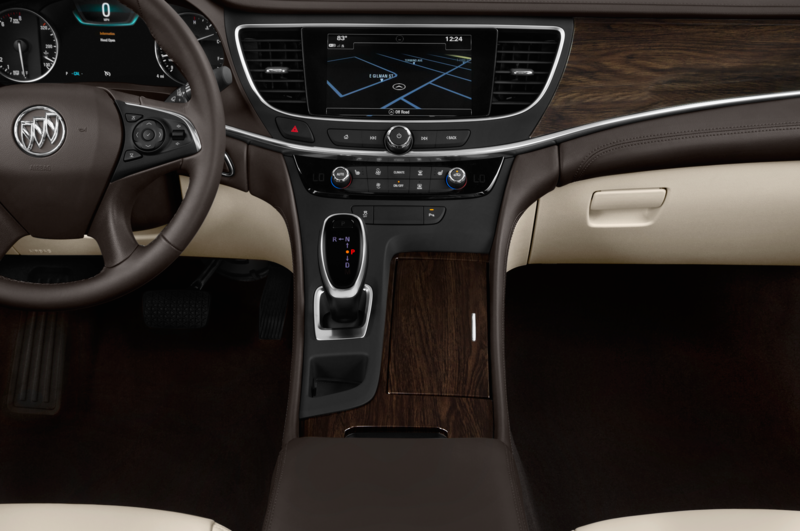 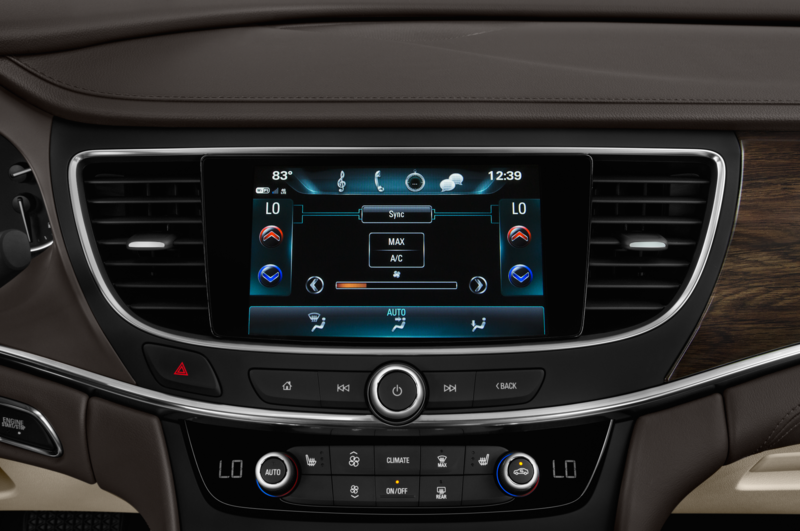 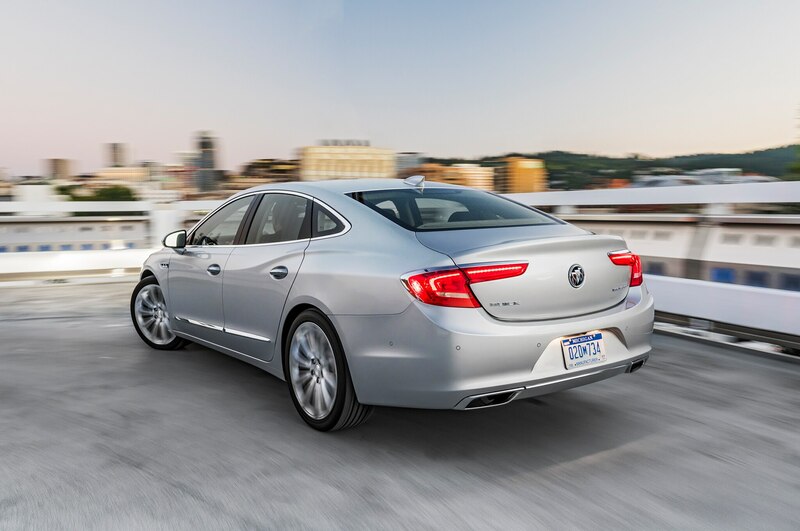 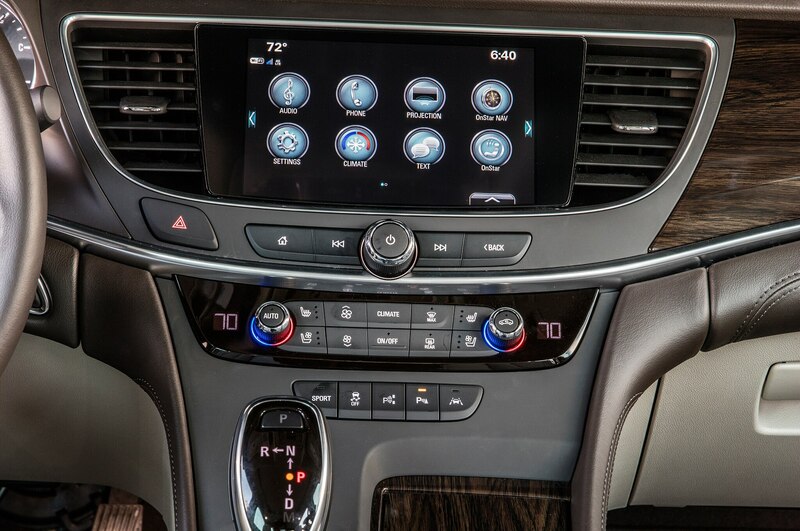 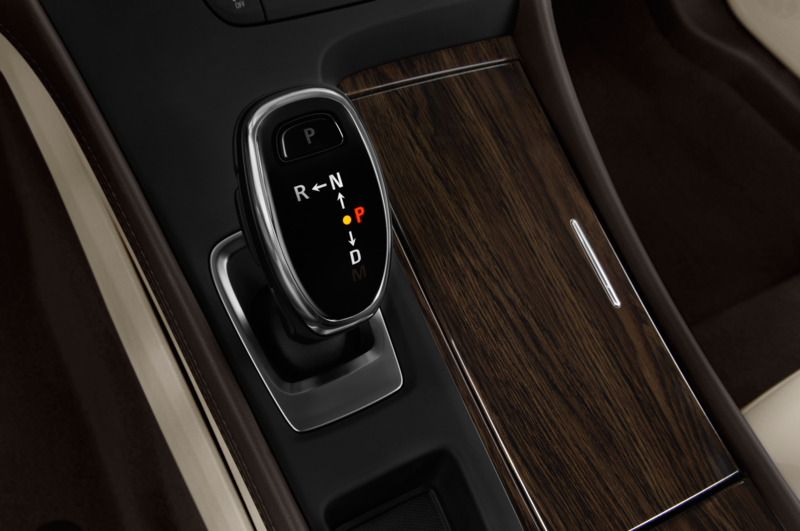 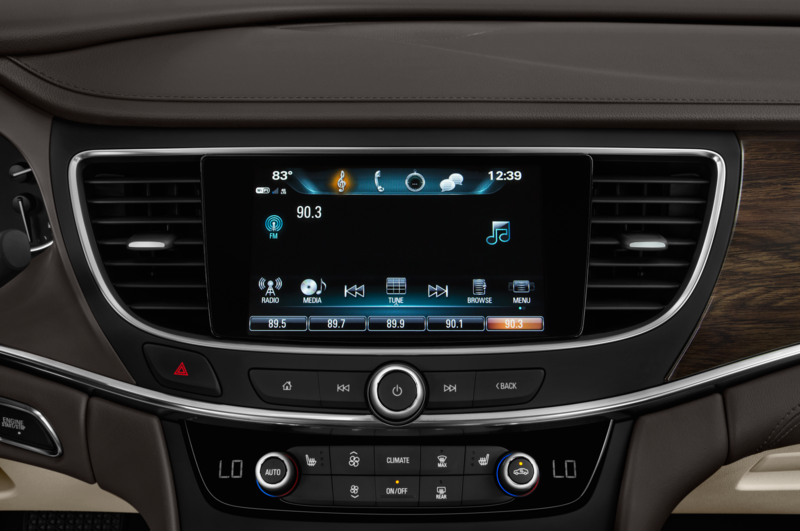 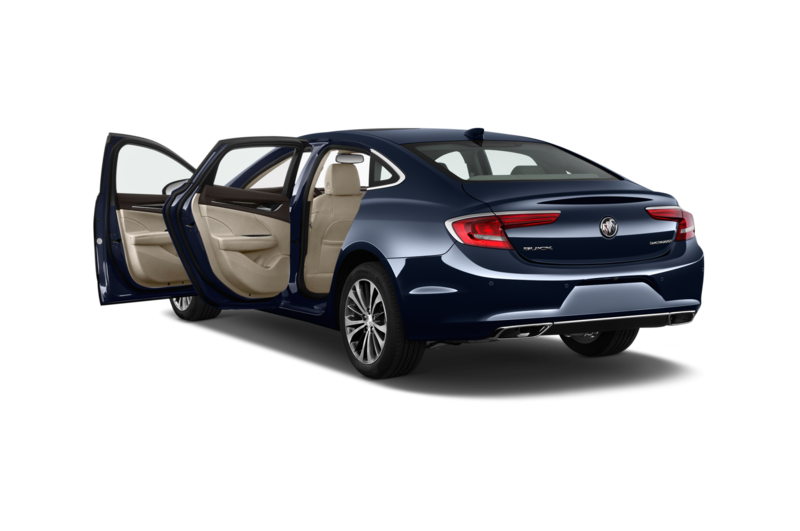 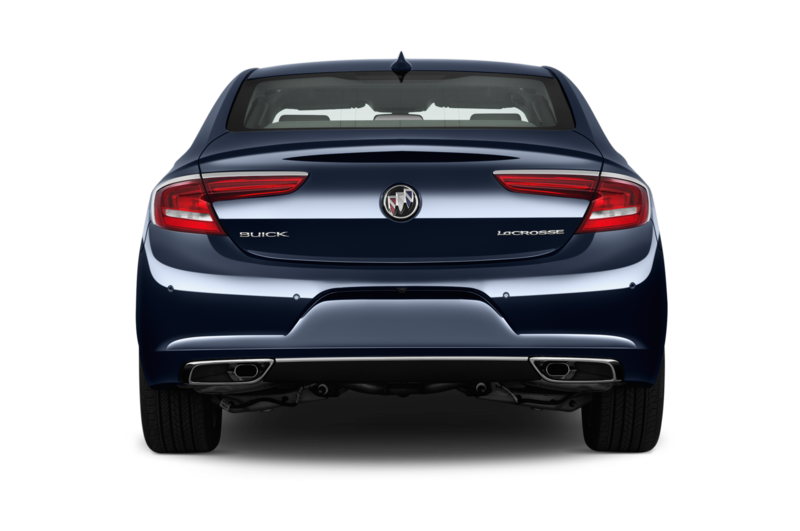 Buick also said that the 2017 LaCrosse will ride on a brand-new chassis that is both stronger and lighter than today’s model, with a new multilink rear suspension and a continued emphasis on sound deadening. 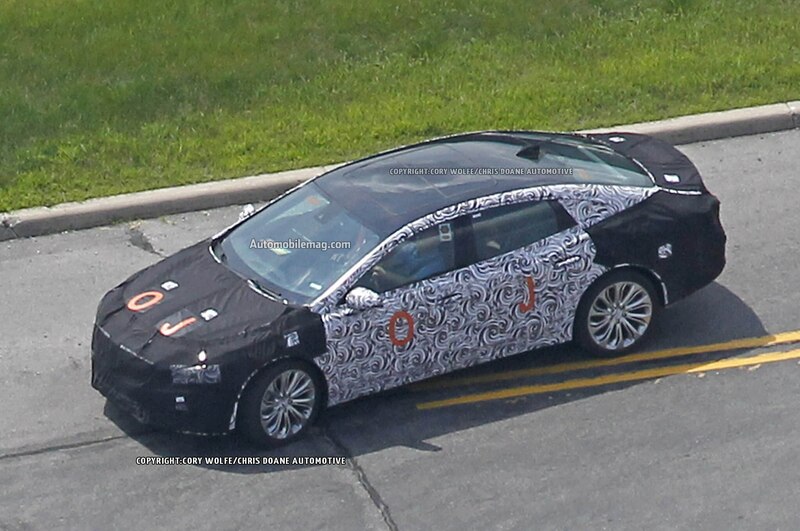 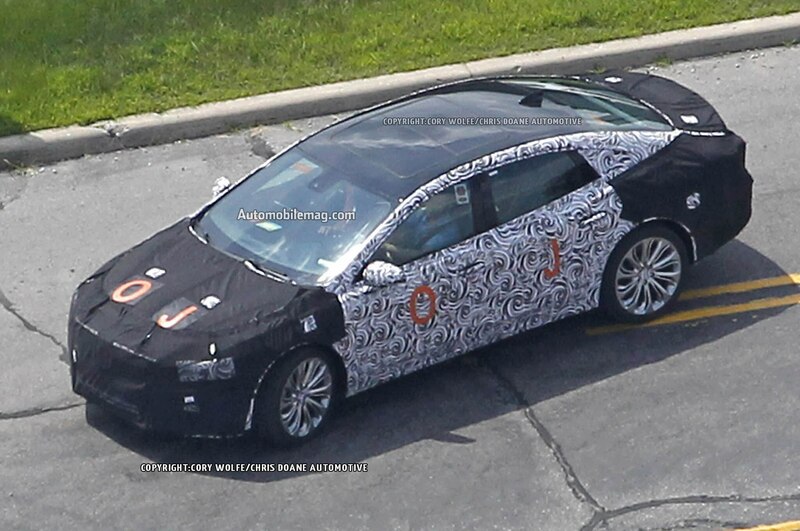 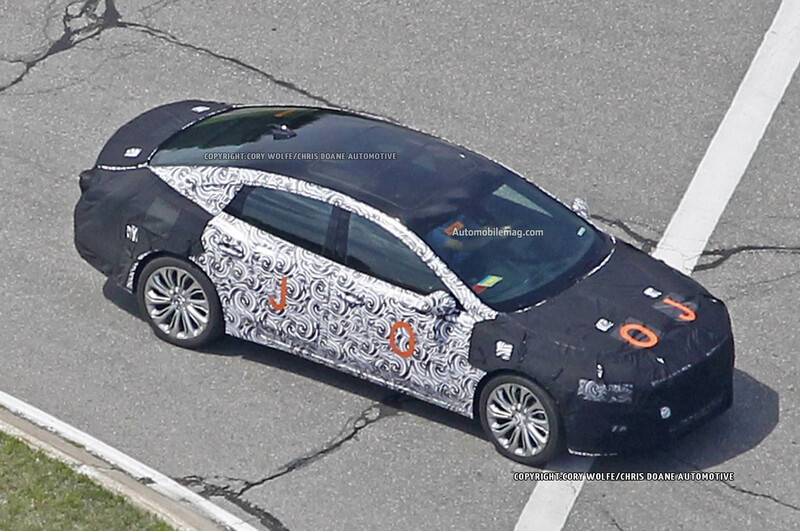 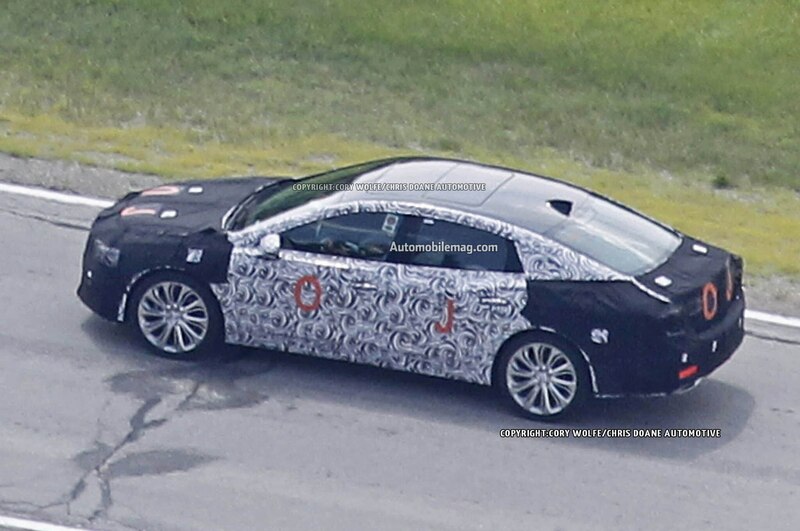 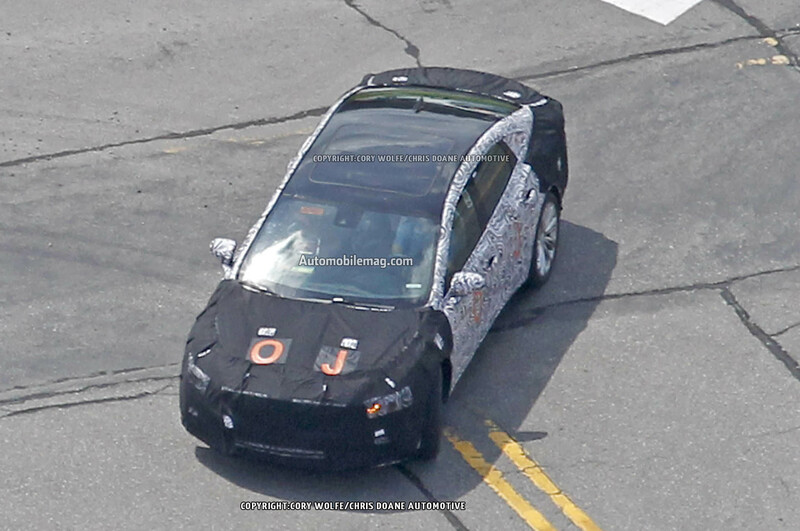 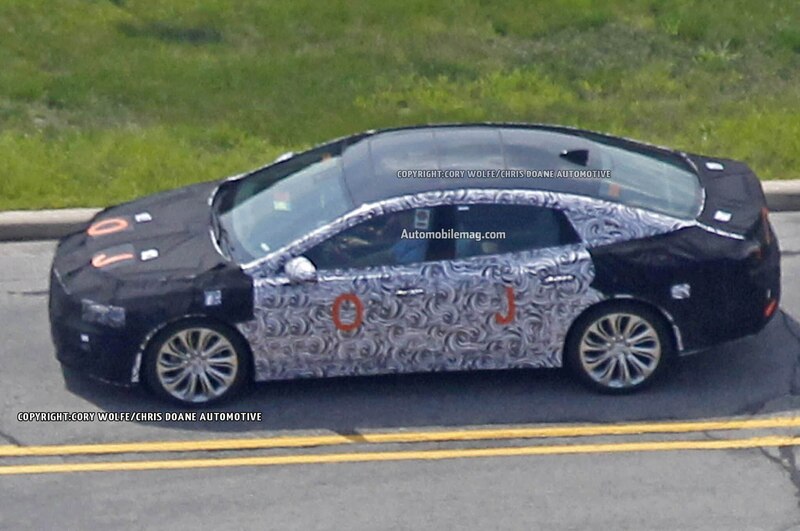 Our spy photos (pictured below) show that the 2017 Buick LaCrosse will have a longer and lower silhouette than today’s sedan, with a short hood and bulging rear haunches to give more rear-wheel-drive-like proportions. 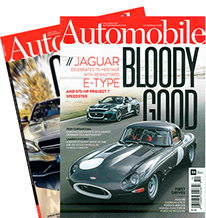 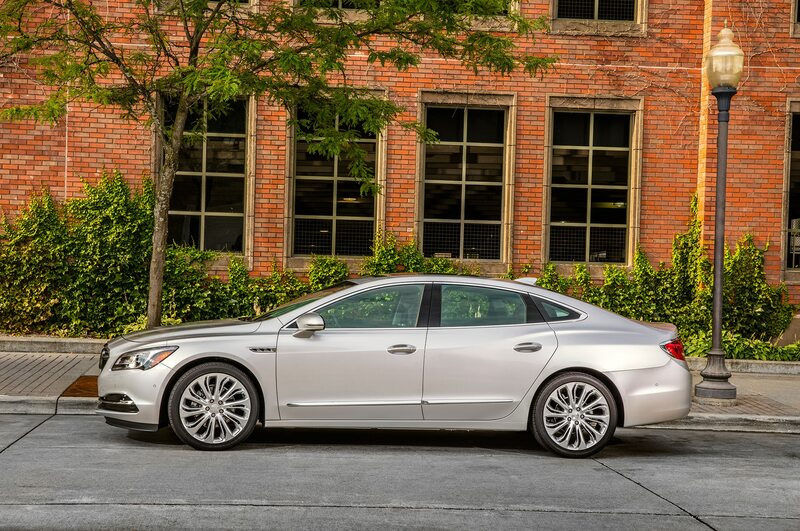 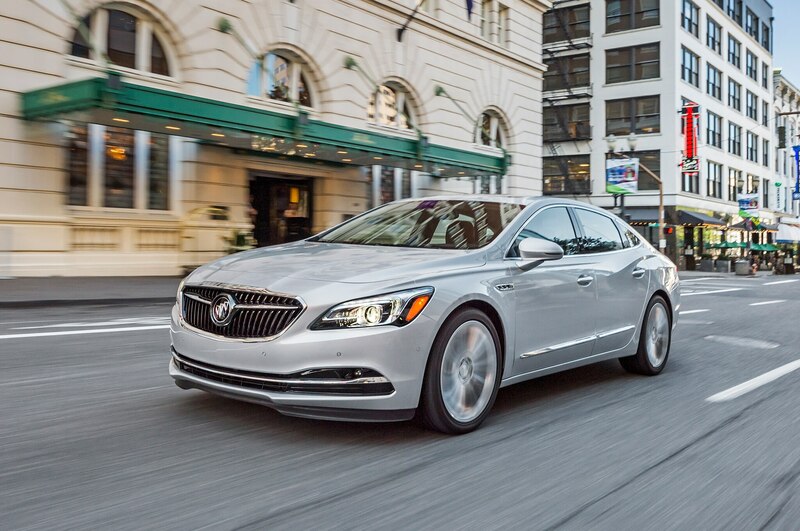 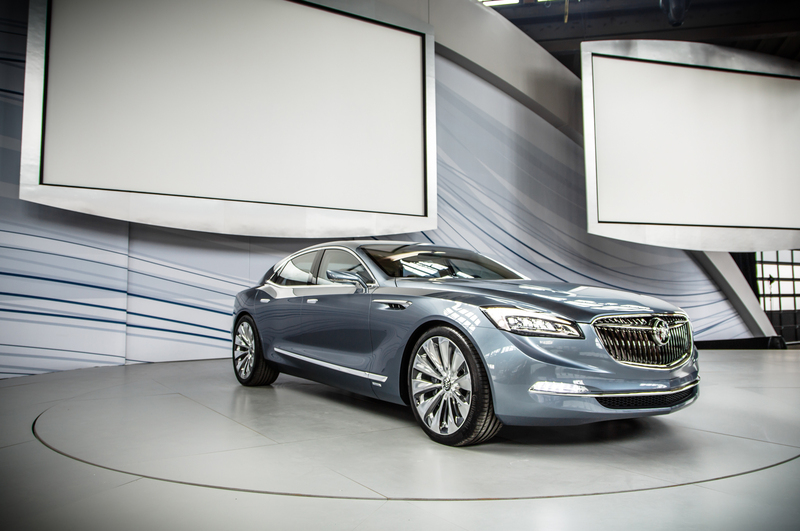 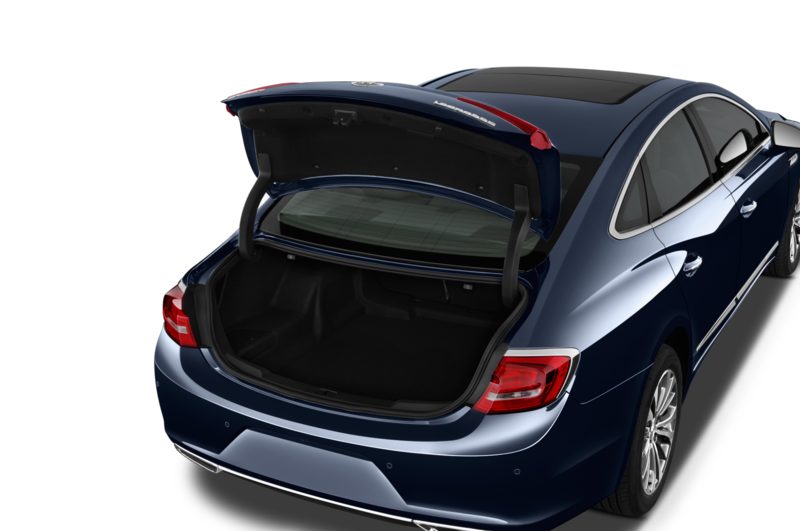 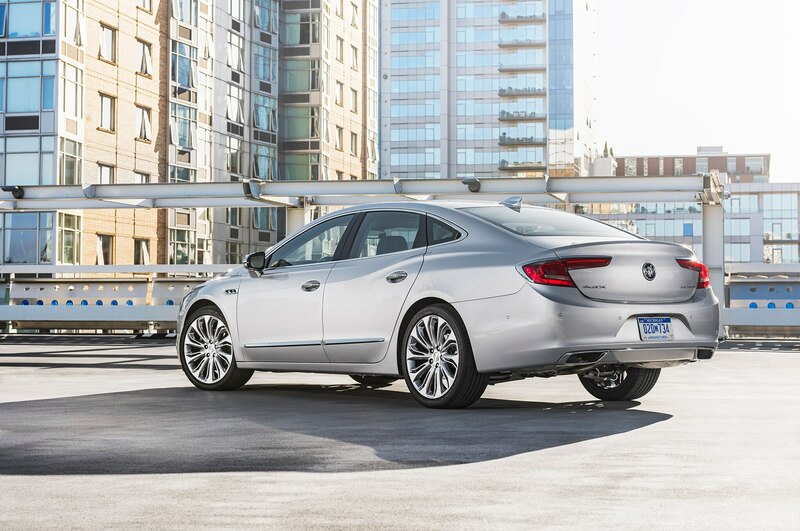 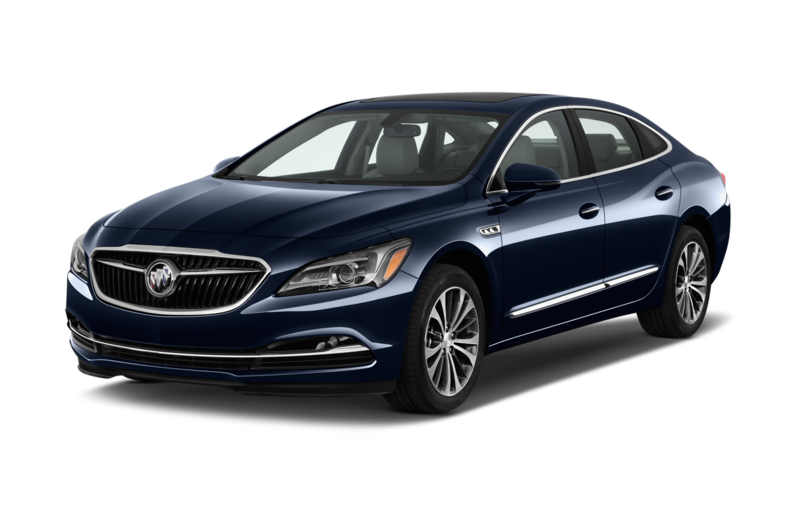 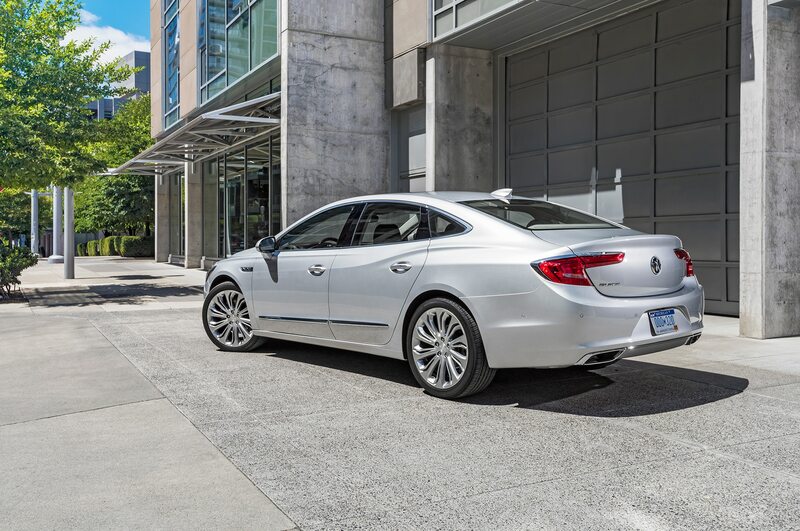 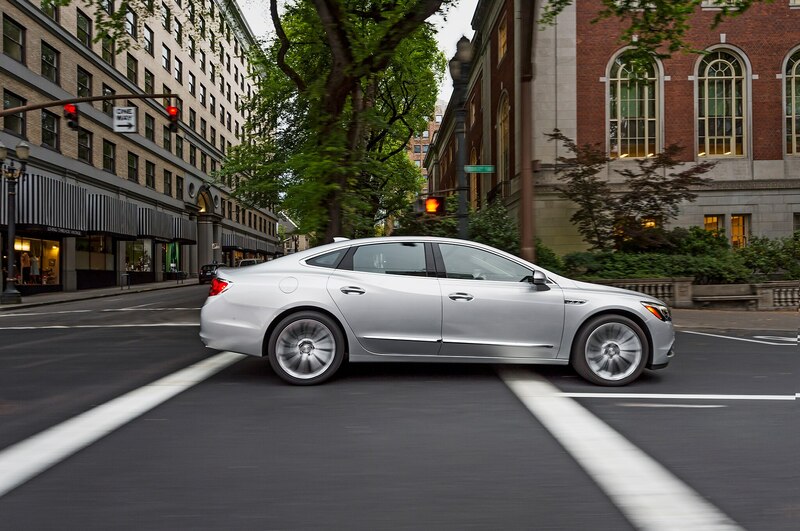 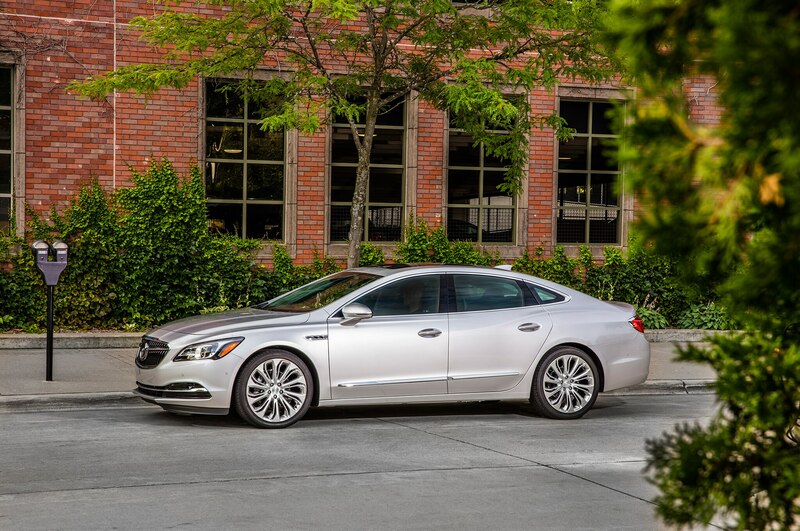 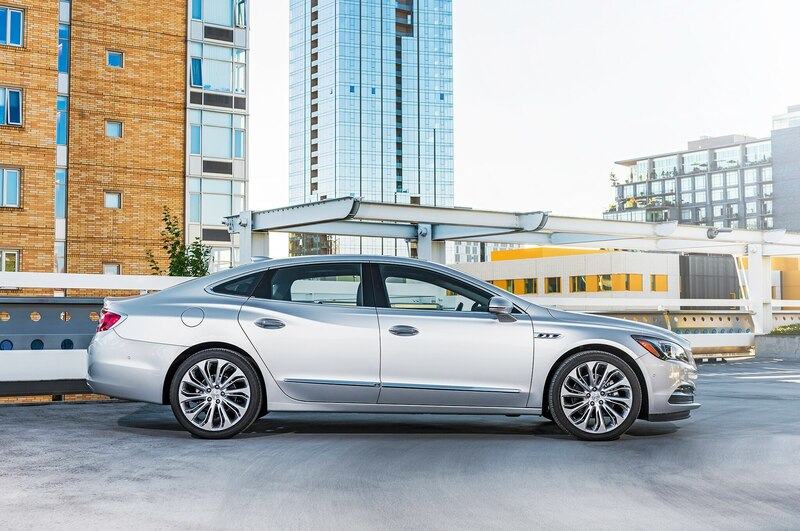 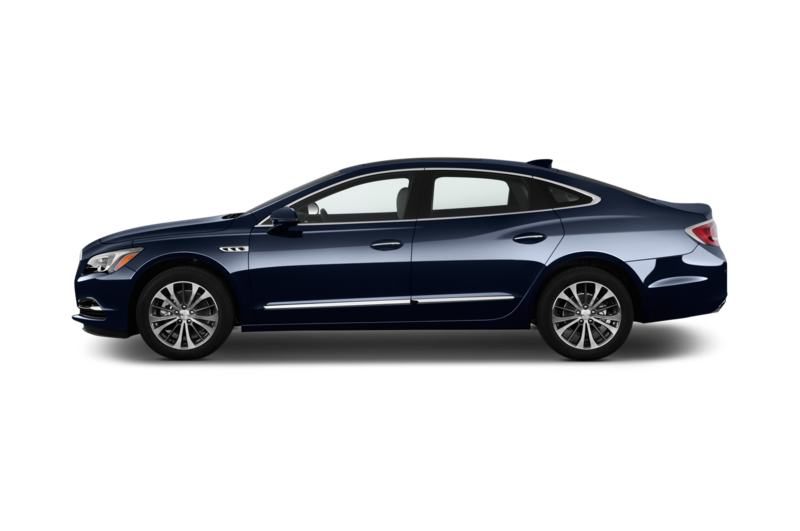 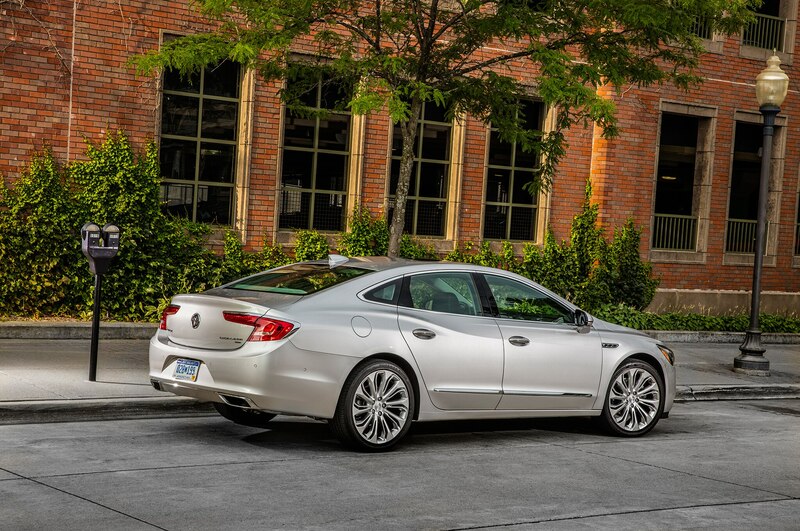 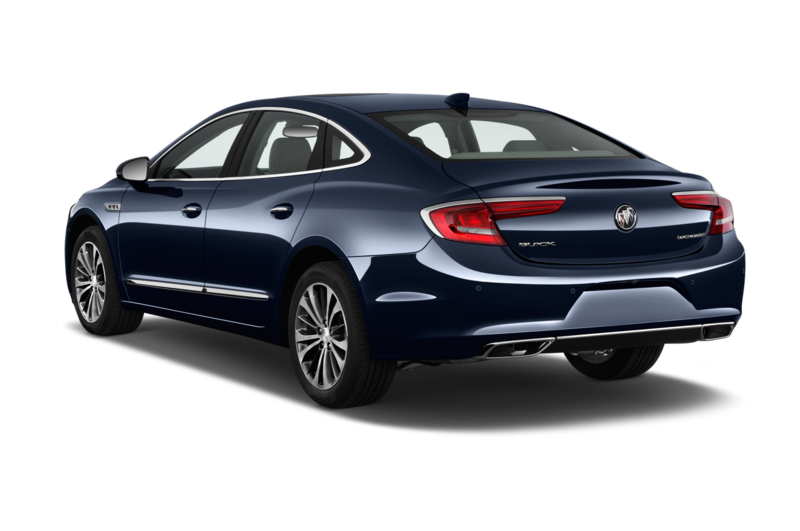 Nonetheless, the 2017 Buick LaCrosse is expected to remain a front- or all-wheel-drive car, and will likely use an updated version of Buick’s Epsilon chassis. 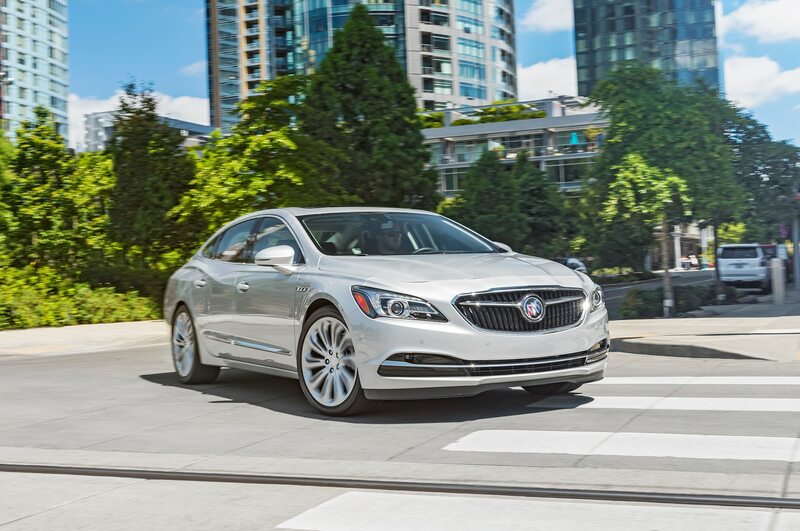 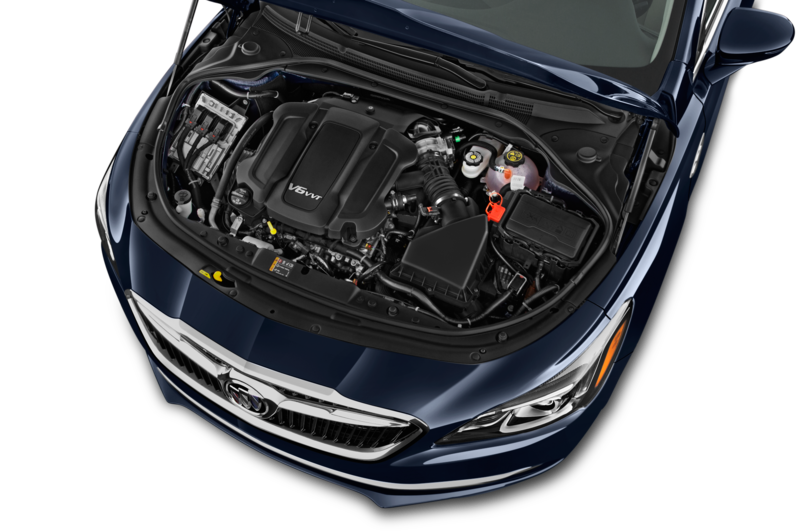 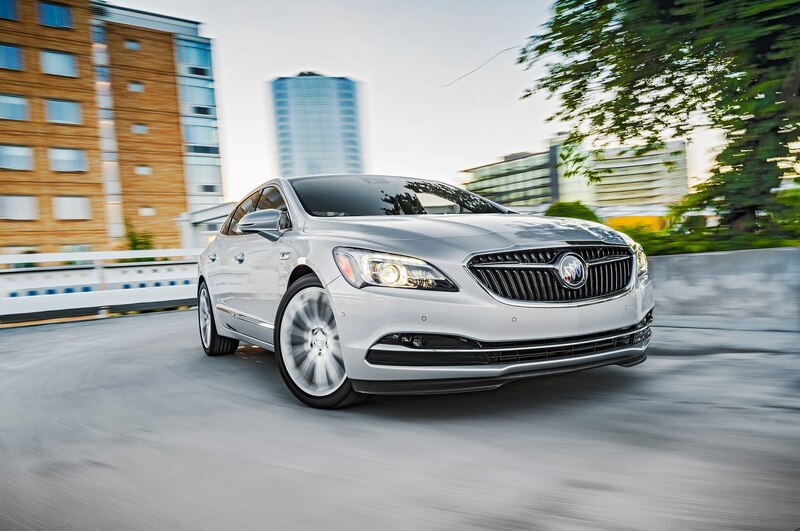 A 3.6-liter V-6 will likely be the prime engine option, although if the new LaCrosse loses weight, it’s possible Buick could fit the 2.0-liter turbo-four engine from cars like the Chevrolet Malibu and Buick Regal. 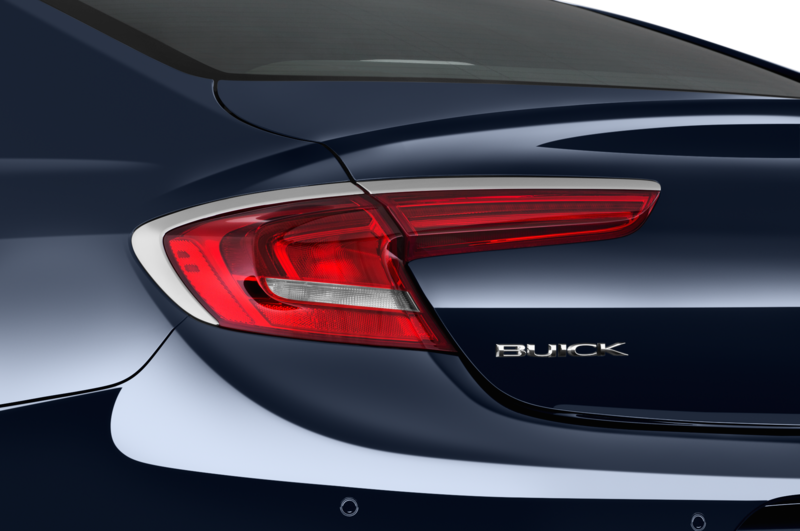 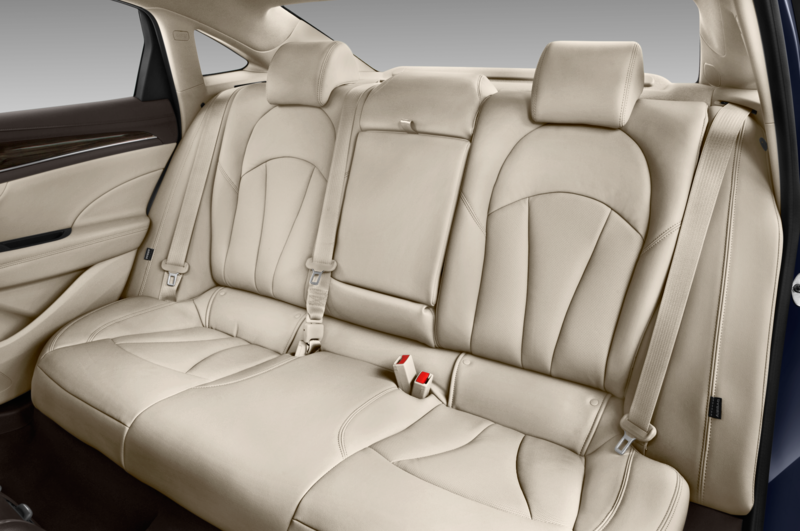 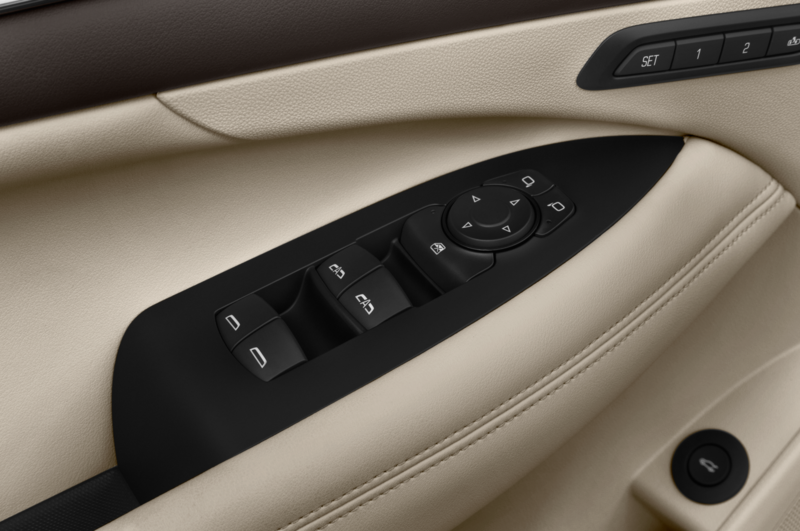 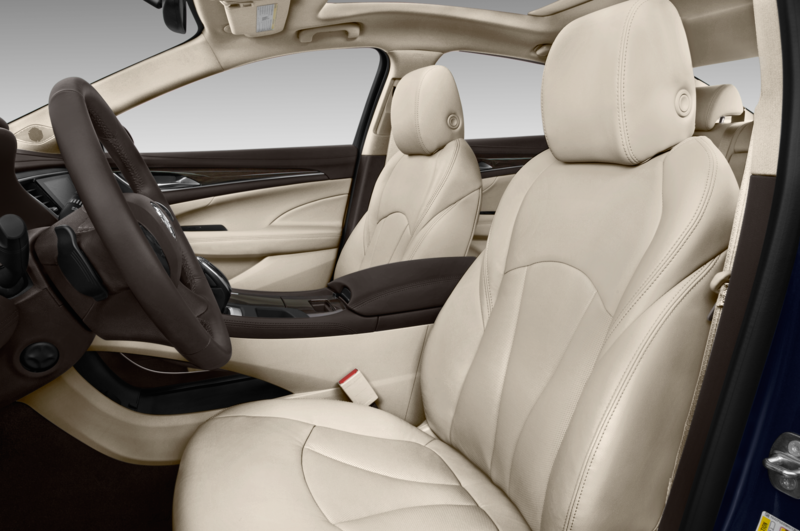 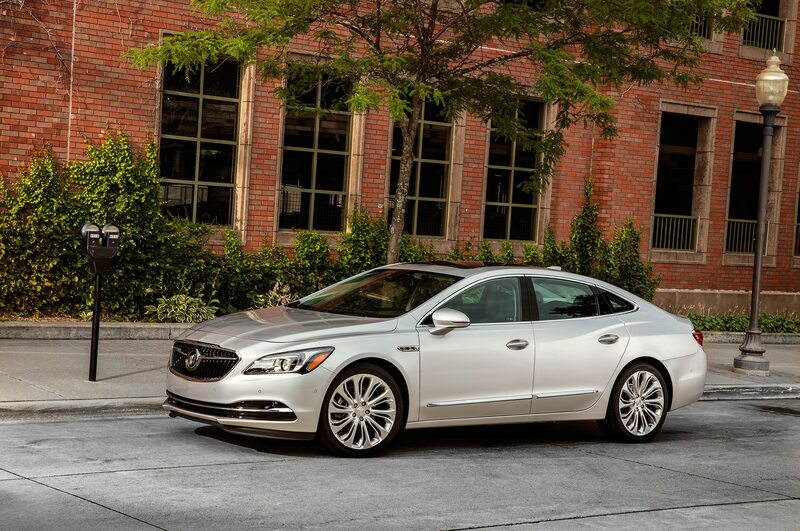 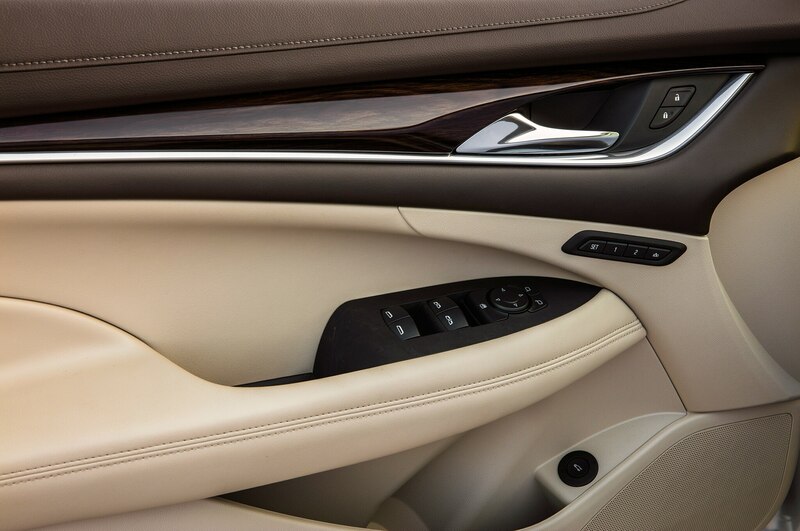 Look for more details between now and the 2017 Buick LaCrosse’s official reveal at the L.A. auto show. 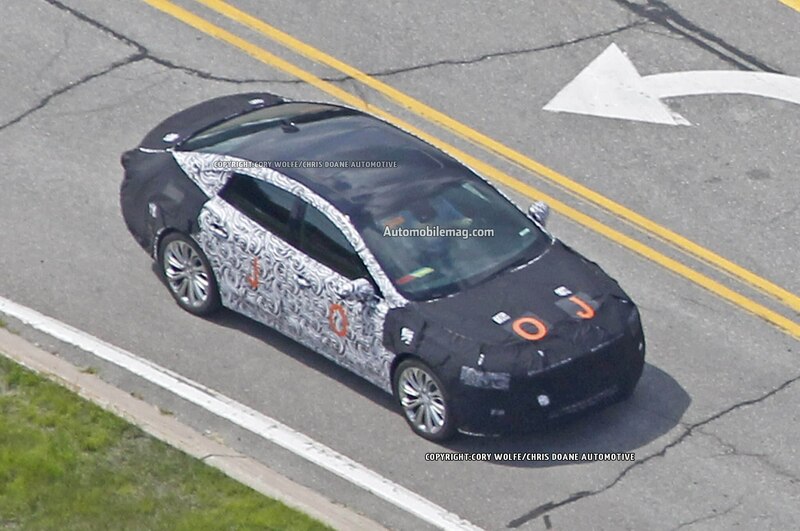 Expect the car to go on sale next year.